My kids are four, eight and ten years old, and it seems like the day I'll need to talk to them about responsible drinking is still years away, but of course, it's not. My oldest starts middle school this fall, and I can only guess that means high school is going to come around the bend sooner than I can imagine. In fact, my kids not only aren't too young to have a talk about responsible drinking, according to the Foundation for Advancing Alcohol Responsibility (FAAR), they're actually the perfect ages to have these kinds of discussions because the most “preventative years” for children are between the ages of six and ten. This is the perfect time for us to discuss, and for them to learn, healthy, balanced behaviors around drinking. 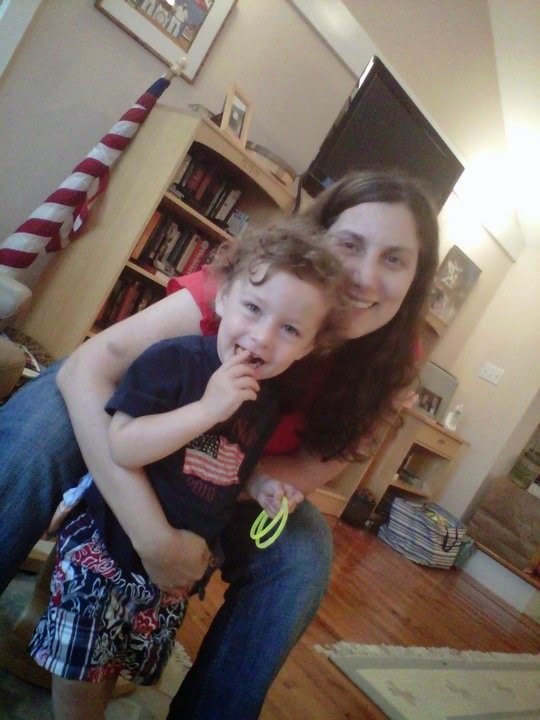 July 4th weekend is a favorite holiday for our extended family. We all get together at the beach: aunts, uncles, cousins and friends. 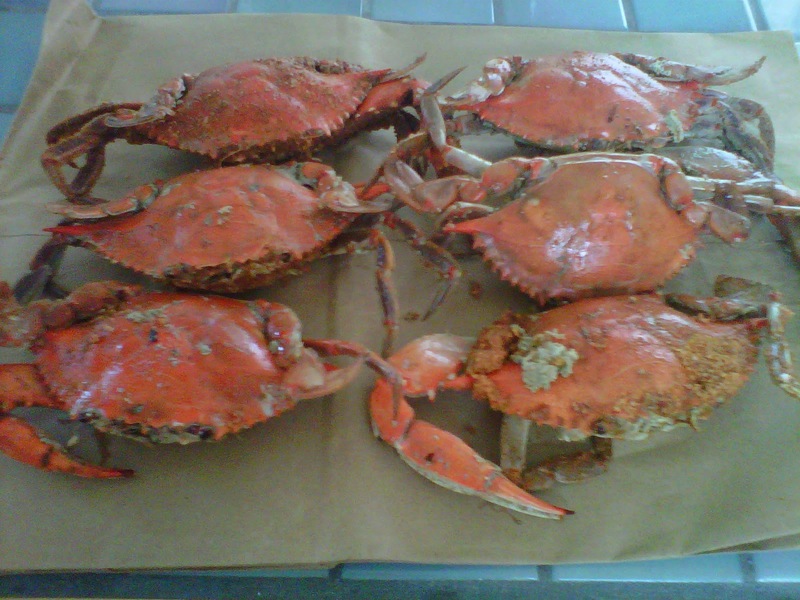 We have a huge feast, featuring our favorite summer food, Maryland hard shell crabs smothered in Old Bay. And what goes best with crabs? Beer. Lots and lots of beer. While my husband and I could be at most described as casual drinkers, it doesn't mean that we don't pass on a lot of thoughts about drinking to our kids. They hear us discussing what we'll be eating and drinking over the long holiday weekend, and how much we're looking forward to it. They hear the discussions of how much beer we think we'll need for a party of twenty adults, and what other drinks we should serve as well. And conversations about alcohol don't happen over just July 4th weekend. Our kids hear us agree when friends say they "need a drink" after a long day, and they hear us laugh when someone makes a joke about drinking too much, although the truth is we don't think jokes like that are necessarily a laughing matter. Even if I don't drink much in front of my kids, these other passive messages about alcohol definitely get passed on to them. So this July 4th when our family gets together, I'll be sure to talk to my kids about the role of responsible drinking at holiday get-togethers, and on "regular" days, too. I'll take this opportunity to remind them that even at events where alcohol is part of the celebration it's always a good idea to drink responsibly and to do what they think is right, whether that means not having another drink, or even just not laughing when someone makes a joke that's really not that funny about drinking too much. Thank you to the Foundation for Advancing Alcohol Responsibility for encouraging me to have this important conversation with my kids. The Foundation for Advancing Alcohol Responsibility created this video to help parents begin a lifetime of conversations with their kids about alcohol responsibility. Talking with your kids about alcohol early and often is the best way to keep them safe and the Foundation has tools and resources to help. Visit www.responsibility.org, follow @goFAAR on Twitter and "like" their Facebook page at fb.com/gofaar and begin the conversation today. This post is written in conjunction with the sponsorship by the Foundation for Advancing Alcohol Responsibility (FAAR) for The Blog University (BlogU) conference held this spring at Notre Dame of Maryland University in Baltimore. All opinions expressed here are my own. Anna, go you for being smart and responsible and discussing this now--absolutely the perfect time! 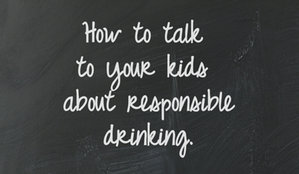 My kids, 5 and 7, have been introduced to topics that many of their peers have not, but alcohol responsibility isn't one we've sat down and discussed yet. Thanks for the push I needed to have that talk, and you are so right about this being the perfect weekend for that. Now, I'm gonna need some of that crab, please. This is great information. THANKS FOR SHARING!!! !